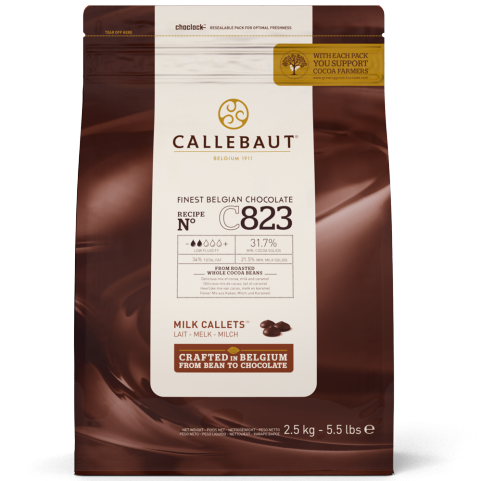 Chocolate chips, also known as callets, are some of the most popular and versatile members of the chocolate world. 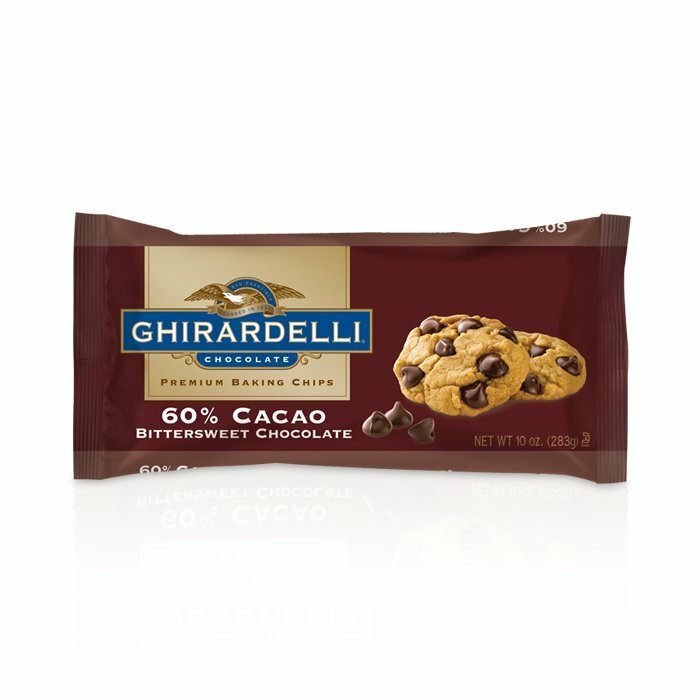 These small pieces of chocolate make excellent additions to widely known and loved chocolate chip cookies, as well as other decadent desserts such as brownies, cheesecake, chocolate cake and more. 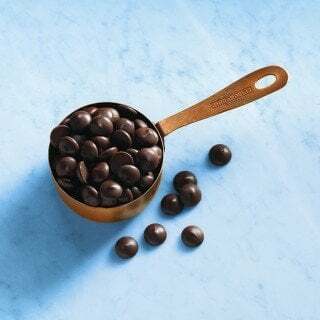 Chocolate chips, or chocolate callets, can also be melted down and used to dip and coat fruit, marshmallows and other foods. You can even add them to smoothies, use them to make chocolate croissants and use them to cook savory foods such as a mole sauce. 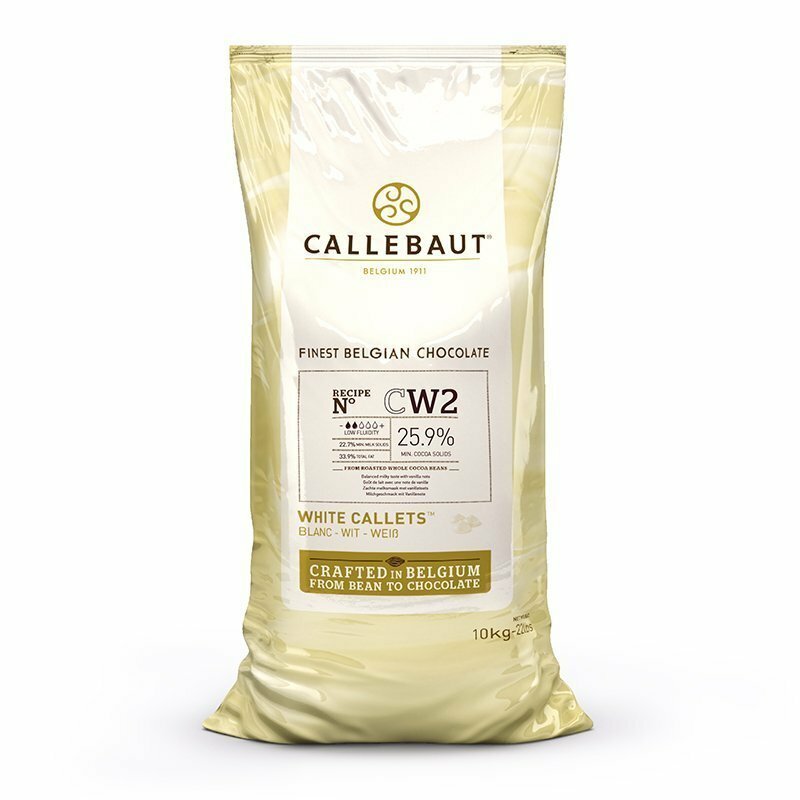 The chocolate chips available from World Wide Chocolate are premium-quality and manufactured by high-end chocolate brands, such as Guittard. 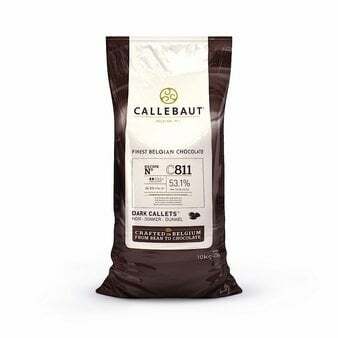 Browse our selection of premium chocolate chips to find all of the delicious flavors and varieties that you need to complete your baking and cooking projects. 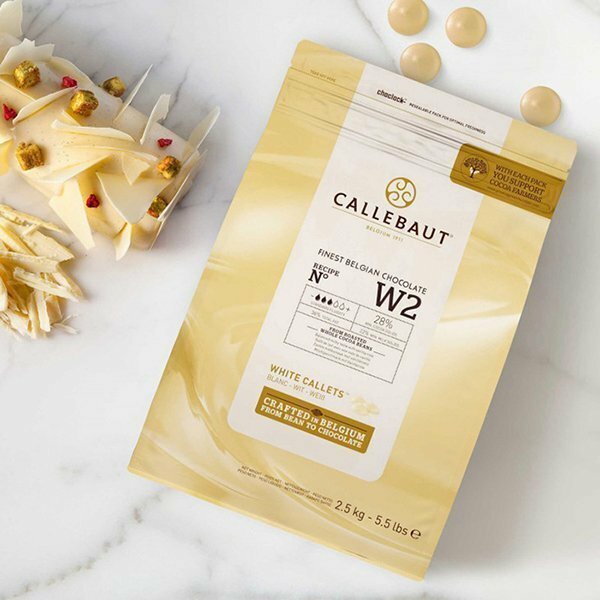 There are chips made in traditional chocolate flavors as well as callets in fun, nontraditional flavors that will add a little something extra to your desserts. 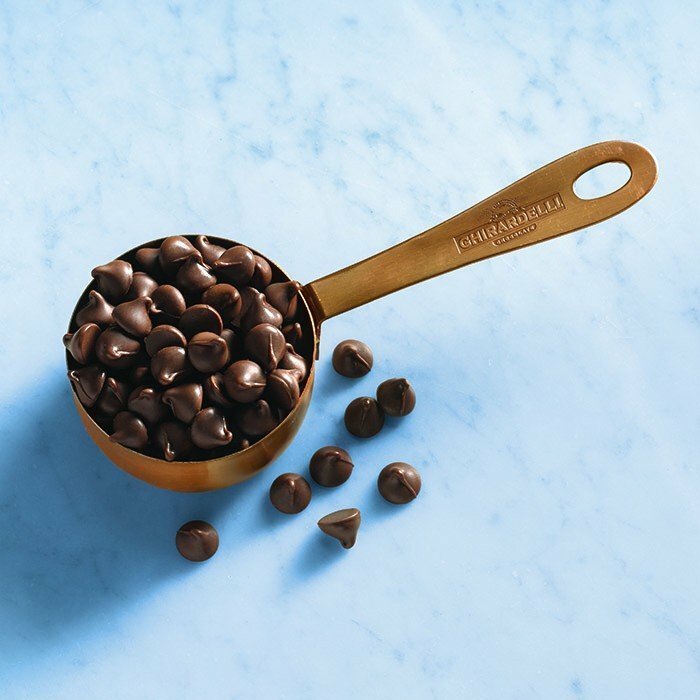 To add chocolate flavor without too much additional sweetness, try our dark chocolate chips or semisweet chocolate chips. 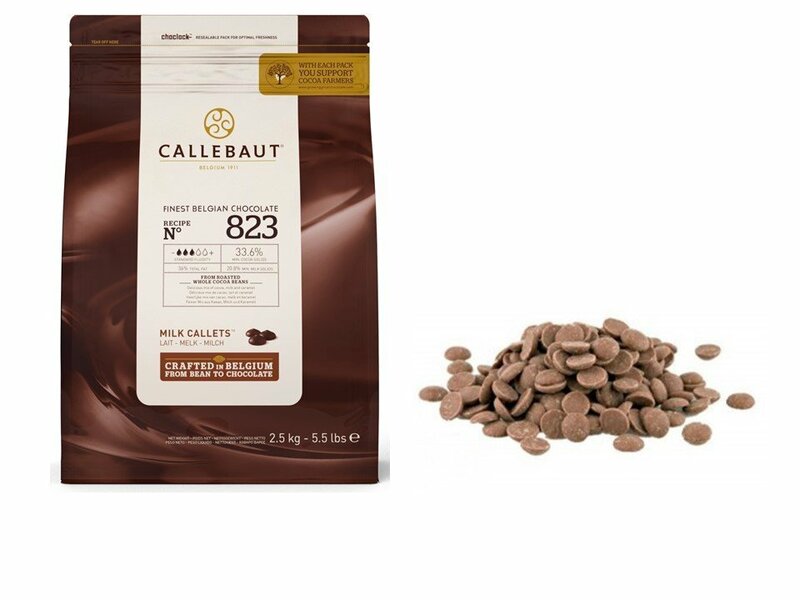 Traditional baking unsweetened chocolate chips are also available. 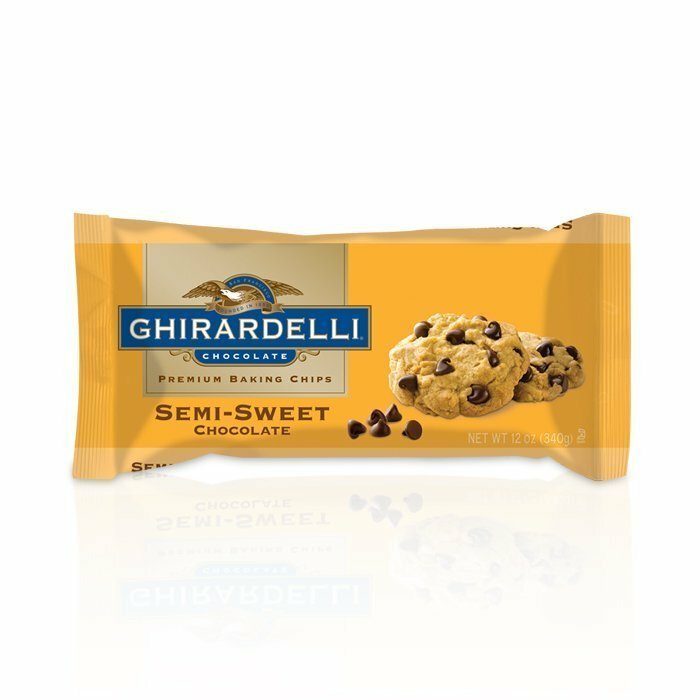 If you’d like something a little sweeter, try one of our milk chocolate chip varieties. 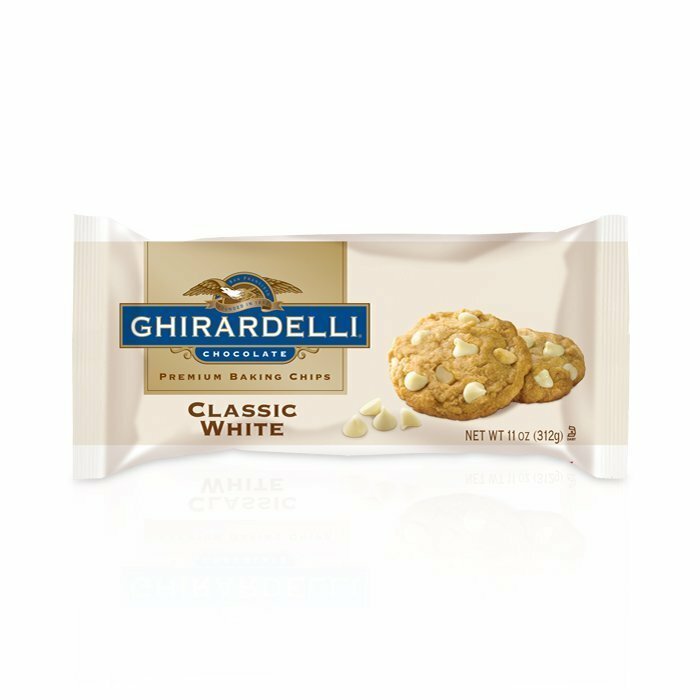 White chocolate chips are also available when you need maximum creamy sweetness and minimal bitter chocolate flavor. 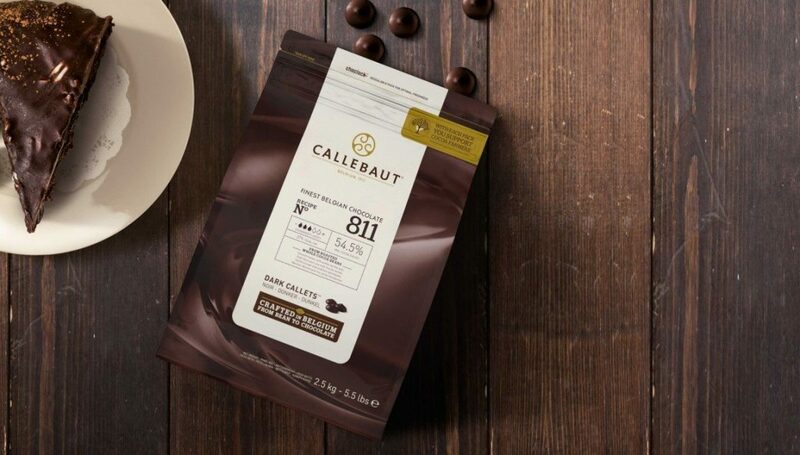 For something a little different, you can also try our cappuccino chips, which can add a delicious coffee flavor to a recipe. Add a sweet freshness to dessert with mint chips or try our butterscotch chips for a different flavor. 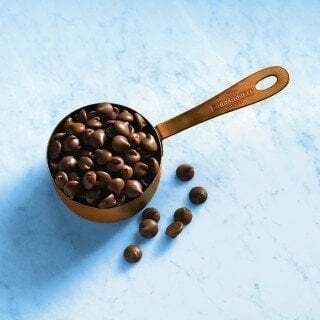 Our chocolate callets come in several different sizes. 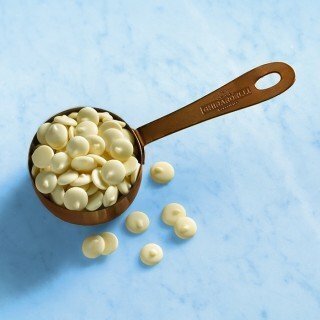 Pay attention to the count of chips per pound to determine the size of the chocolate chips. 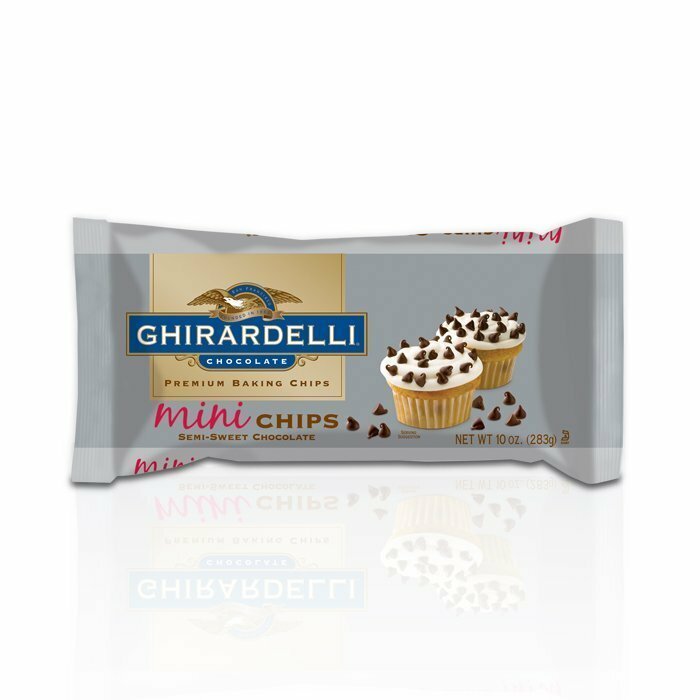 We have everything from mini chocolate chips to regular chocolate chips all the way up to giant chocolate chips. 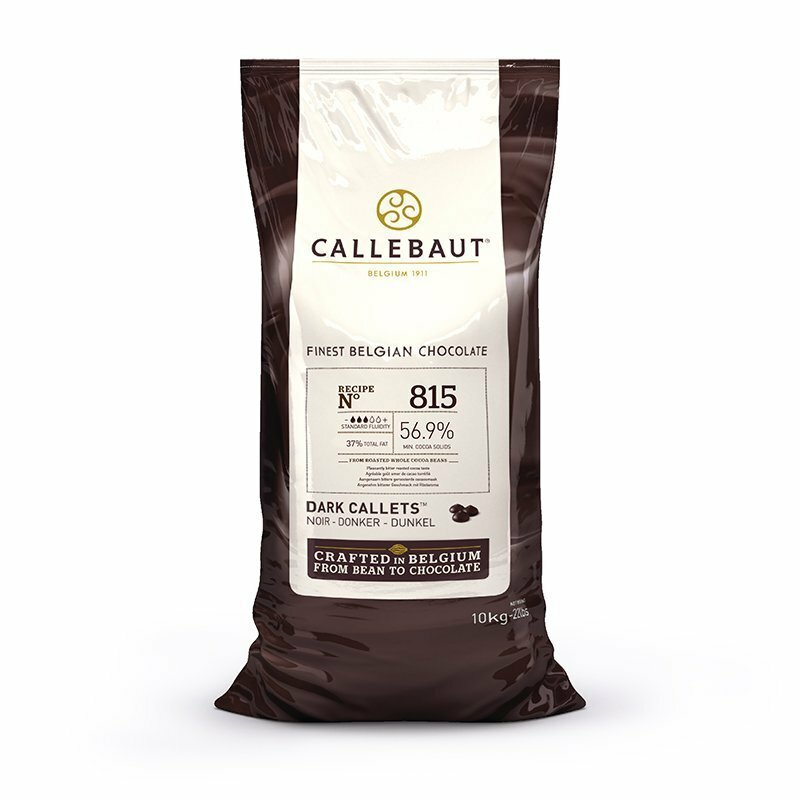 Order your chocolate callets in single 2-pound or other small bag for individual use. For larger baking projects, try our 25-pound, 50-pound or other large cases. 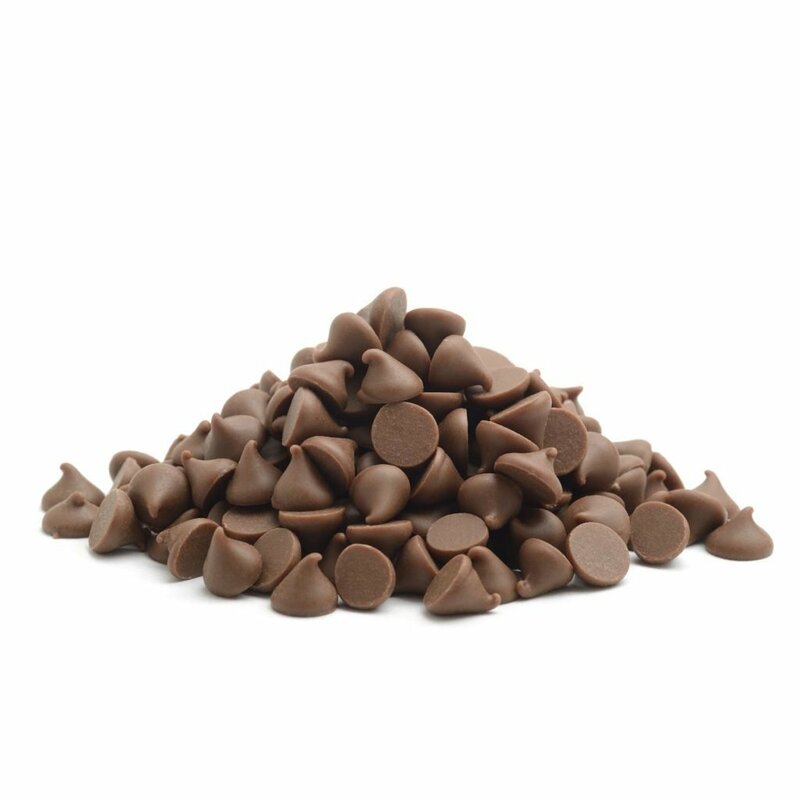 We also carry wholesale chocolate chips and offer discounted prices to those who order in bulk.